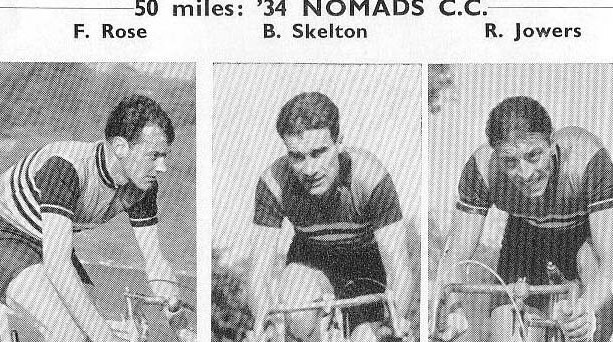 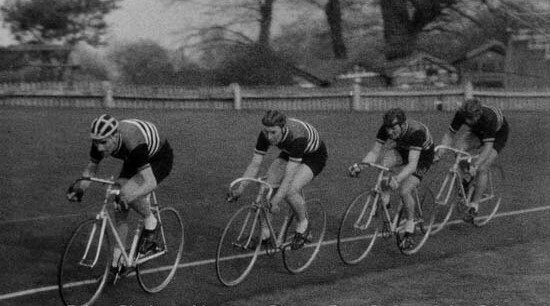 The 34 Nomads are one of South London’s best known cycling clubs, founded in 1934, in 2014 we celebrated our 80th year. 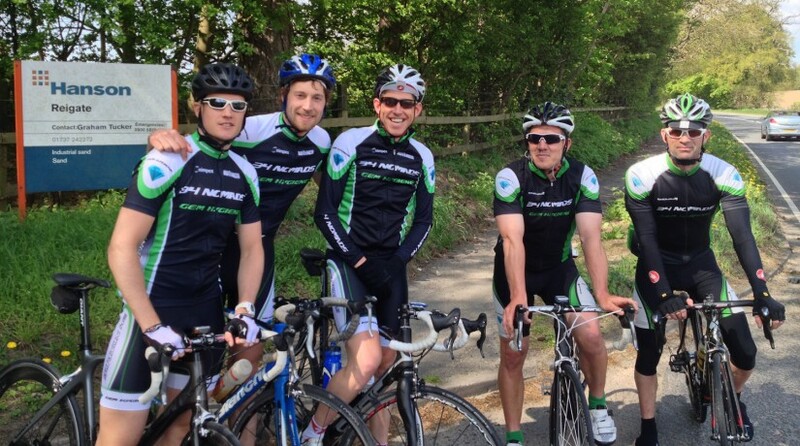 The Nomads are currently based in West Wickham, Kent, with membership drawn from South London, Surrey, and Kent. 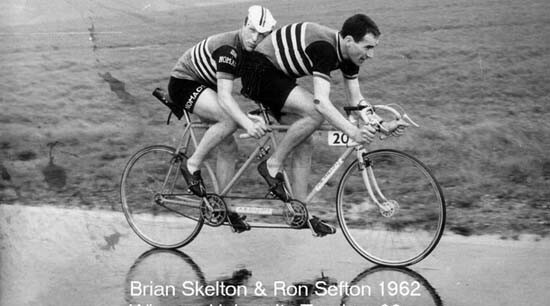 Our members are involved in most aspects of cycle sport and leisure, but we are primarily a racing club. 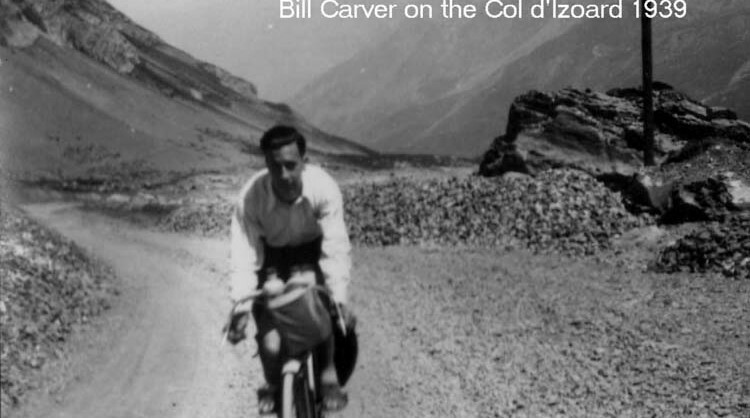 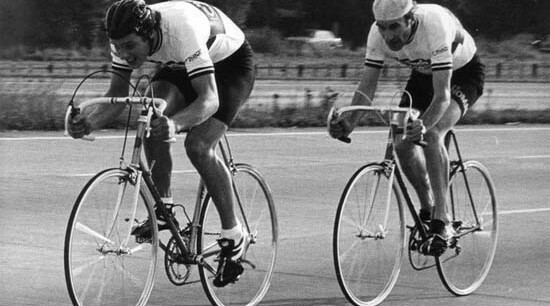 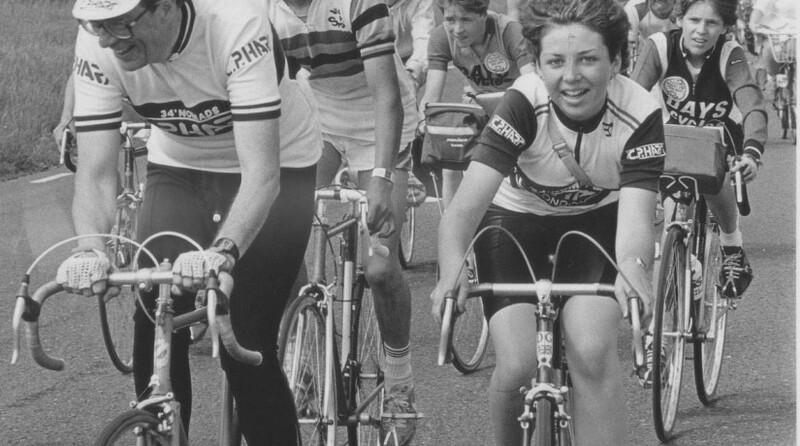 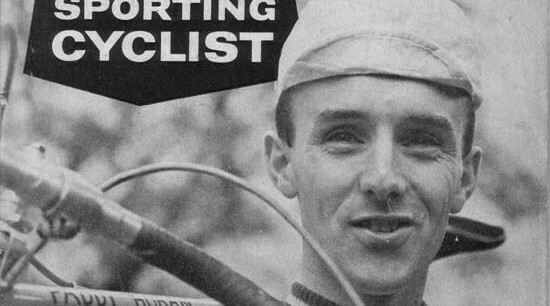 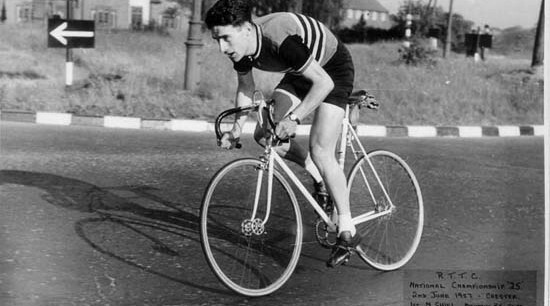 This site tells you about our club, it’s history, our members past and present, a programme of our racing and leisure events, pictures of some of our members, and links to other interesting cycling specific sites.